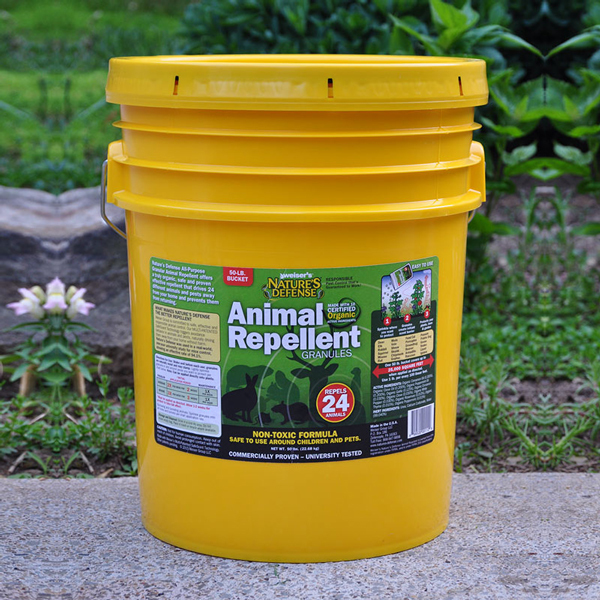 Use with Nature’s Defense All-Purpose Granular Repellent for a TOTAL home barrier. 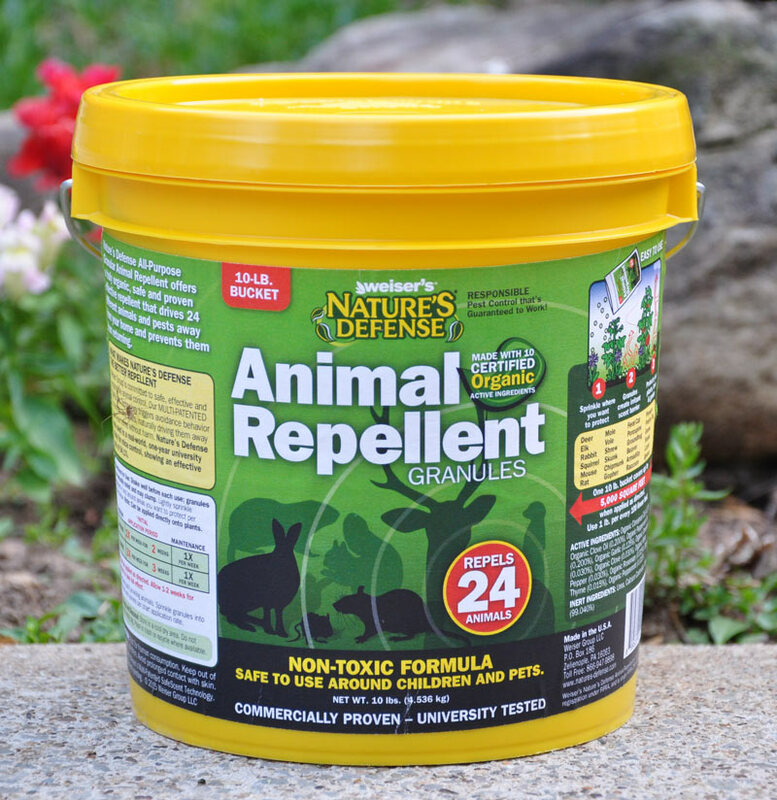 I’m SO relieved that I found Nature’s Defense! 6 weeks after moving into my new apartment, a mouse scampered out from behind my washer-dryer and into my kitchen. And despite my loud screaming, apparently he wasn’t scared enough to stay away and he reappeared later that night! 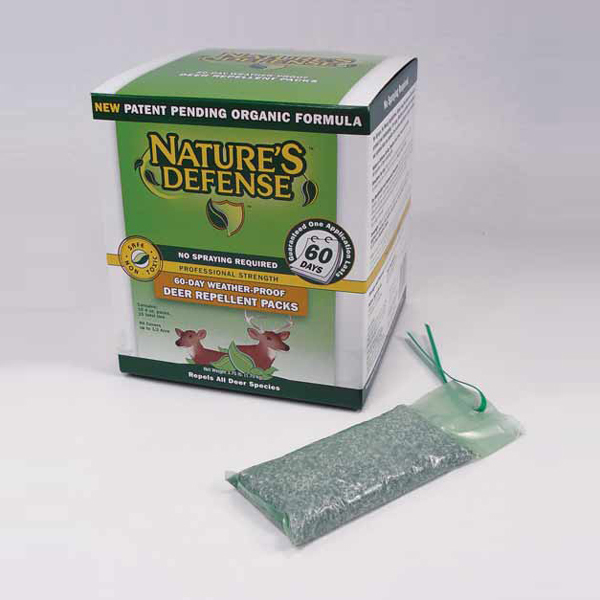 So I put down 2 pouches of Nature’s Defense, one at each point of entry on either side of my washer-dryer. 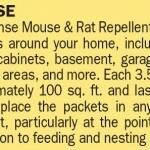 Since then, I’ve never seen or heard a mouse again. 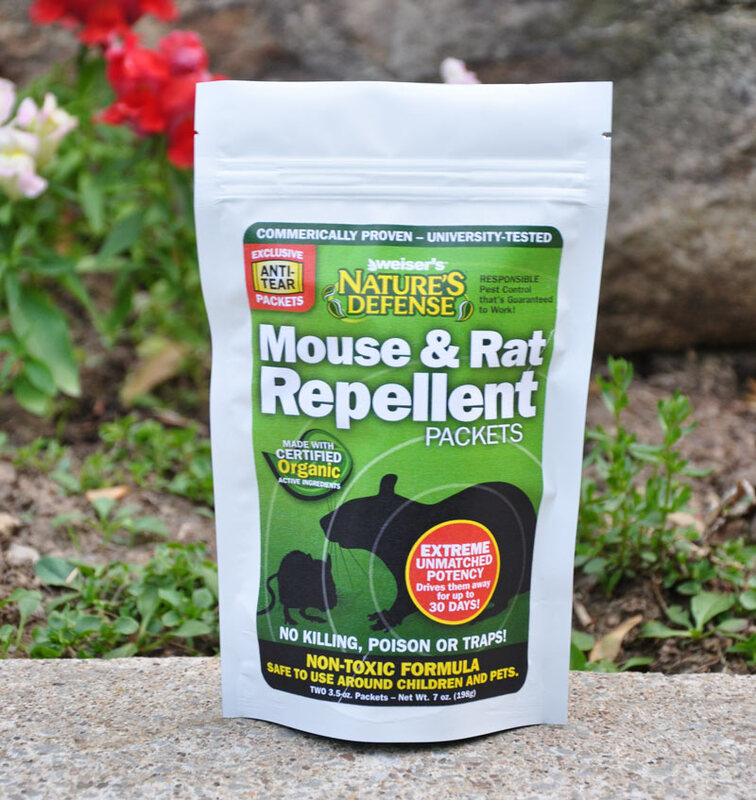 This is the EASIEST option – totally effective, guilt-free because there’s no killing or trap or poison, and of course it’s MUCH cheaper and much more convenient than calling an exterminator. 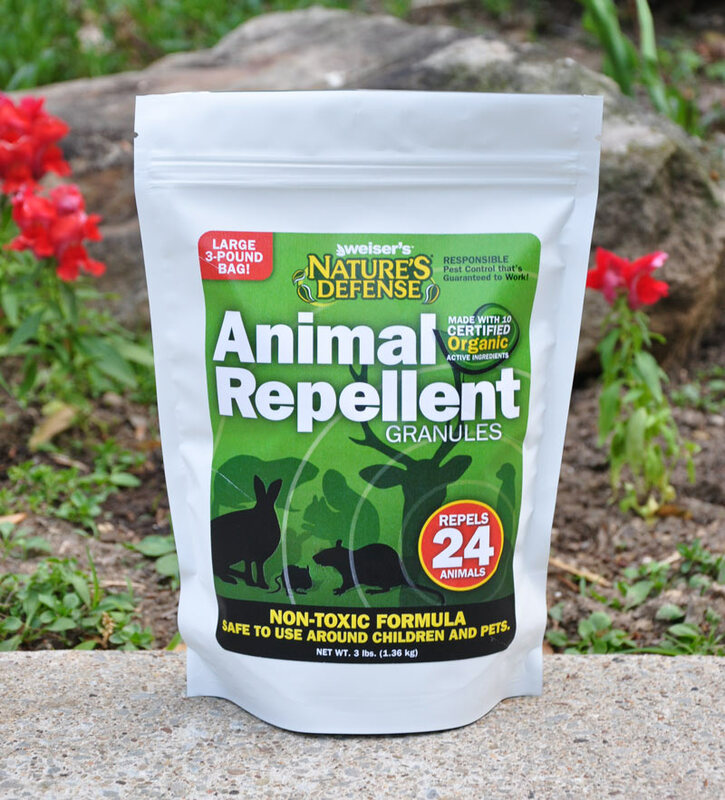 Seriously I recommend Nature’s Defense to everyone! And I don’t have pets but it’s good to know it’s safe for pets too!